The leviathan is the vast unity of the State. But how are unity, peace, and security to be attained? 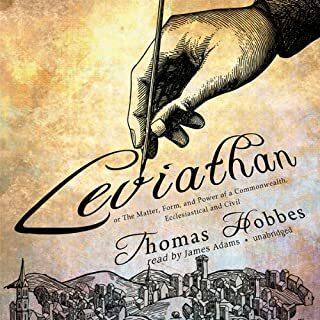 Hobbes’ answer is sovereignty, but the resurgence of interest today in Leviathan is due less to its answers than its methods: Hobbes sees politics as a science capable of the same axiomatic approach as geometry. Glorious and I was sad when it ended. In 1831, Alexis de Tocqueville, a young French aristocrat and civil servant, made a nine-month journey through eastern America. The result was Democracy in America, a monumental study of the strengths and weaknesses of the nation’s evolving politics. Tocqueville looked to the flourishing democratic system in America as a possible model for post-revolutionary France, believing its egalitarian ideals reflected the spirit of the age - even that they were the will of God. His insightful work has become one of the most influential political texts ever written on America and an indispensable authority for anyone interested in the future of democracy. 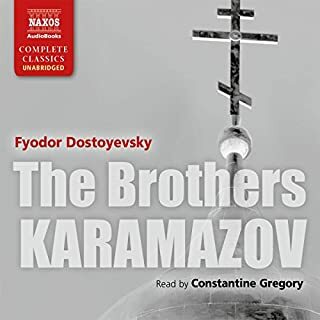 I got this version, simply because I couldn't tolerate the one narrated by Frederick Davidson. 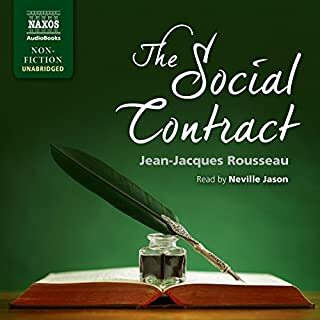 This version is the original translation, by Henry Reeve, which was disliked and criticized by de Tocqueville. 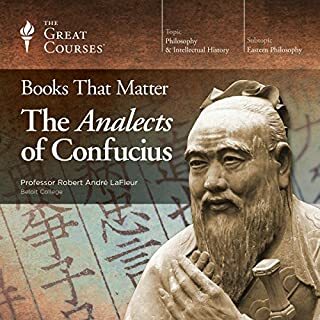 The Blackstone Audio version (narrated by Davidson), is of the George Lawrence translation (1966), which is generally more respected. One thing that Reeve did in his translation, was in the sections where de Tocqueville quotes from English sources, he translated the French translation back into English - often changing the meaning - instead of inserting the original English sources. Lawrence, in his translation, included the original English sources, thereby preserving de Tocqueville's intent. 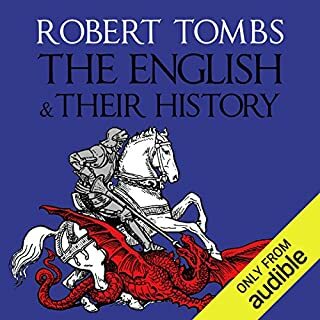 If it weren't for the horrible quality of both the Blackstone recording (excessive noise reduction, which removes all the consonants from the beginnings of words) and the Davidson narration (which is read with an annoyingly laconic, "landed gentry" delivery), I would have chosen the Lawrence translation over the Reeve. 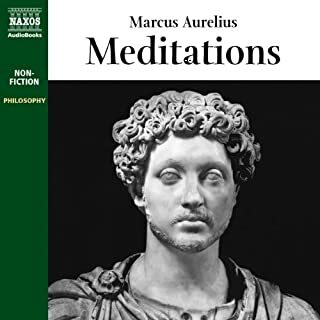 If there had been an available recording of either the Mansfield/Winthrop, or the Goldhammer translations, I would have picked one of them over this. That said, John Pruden does an exceptional job of bringing this book to life. Even this imperfect translation was lauded as an important work in its own time, and it is easy to see why. De Tocqueville did an amazing job of assessing the American culture. His description of our unique brand of representative democracy clearly explains what set us apart from all other forms of democratic government at the time. 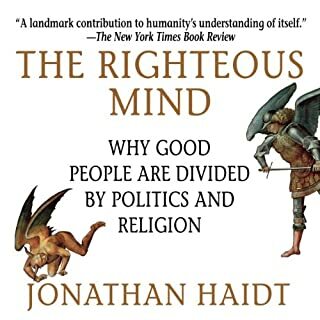 His descriptions are so insightful, that much of what he wrote about the character of the American people (both the good and the bad), remains relevant to this day. 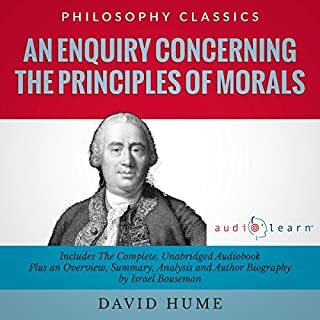 Until a more accurate (and listenable) translation becomes available at Audible, I would recommend this book to other listeners. How could this guy be so right 200 years ago? 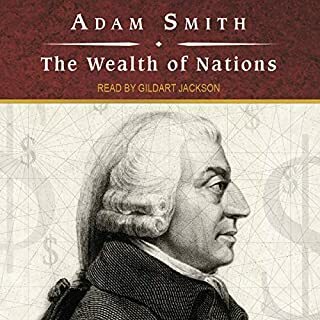 Everyone who wants to understand what America is, how it was created, and where its values came from must read or listen to this book. When written it was recognized as a work of amazing detail, analysis and genius. It still is. 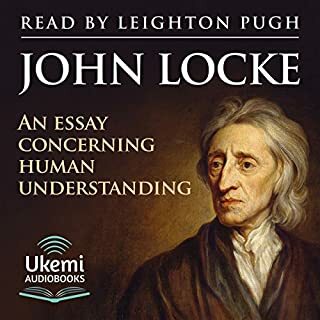 The Author spent years traveling America, researching its forms of life, forms of government, cultural values, religions, the Indians, slavery, its economic life and after developing a wonderful understanding of the parts, he was able to synthesis all the parts into a rational explanation of why America burst onto the world stage as one of the greatest countries on the globe in just a few short years. America was an amazing phenomenon. It was not the only new country, or a country will resources, or educated people. 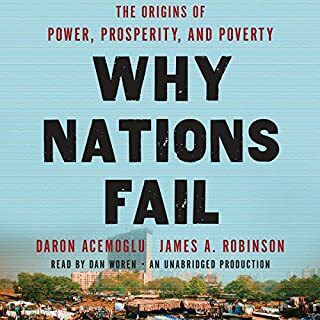 Yet, in a few short decades after its successful revolution, it had already become the standard by which all other countries were judged as successful. Tocqueville wanted to know why, and to take the lessons learned in America back to France to help the French develop rational government after the chaos that was the French revolution. To sum it up, Tocqueville claimed "America was great because Americans were good." 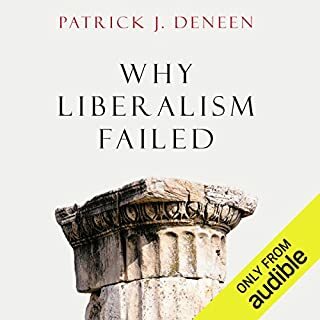 His analysis showed that the shared cultural values of Americans concerning liberty, responsibility, religion were so strong that they outweighed any other factor in developing a great Nation from scratch. 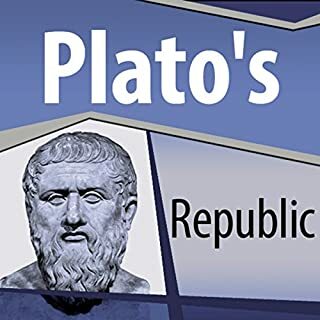 He also showed that the democratic/republican tradition had developed in America for over 200 years starting from the lowest level, through the town, county, colony, and finally the National government. 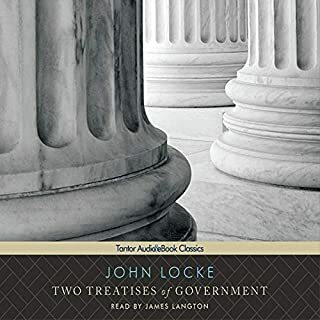 This understanding of the rules of self government was a part of the American culture and did not have to be imposed from the top or learned anew. Finally, he described America's internal conflict about slavery and predicted the civil war and its aftermath. Fascinating reading. 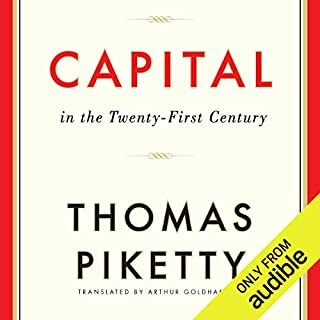 This is as relevant today as ever, it should be mandatory reading for all American students. The discussion of the westward expansion and the subsequent interaction with the Indian nations was fascinating. I had never heard this description, and analysis, and it is right on the mark. I suppose that political correctness has limited this type of discussion today, but every American, and American Indian should read this analysis. Clear, dispassionate description of the inevitable westward expansion of Europeans. This class of cultures was not always, and maybe not usually violent. The Indian communities largely made a living by the "chase", or hunting. The European made his living by Agriculture, and needed land to settle. As the whites moved into a region, they would hunt the game out of the region for 200miles, so the game and the Indians were pushed ever westward. Attempts were made to fix the boundary of westward expansion, to include the Kind of England forbidding any settlement of lands that did not drain into the Atlantic. But, as settlers saw land that the Indians has abandoned, since the game was gone, they clamored farther westward. This started the whole cycle over again as the game was hunted out, and the Indians were forces westward for survival again. There were times were Indians sold their lands as they could not find enough game and needed to move west, and they would not or could not adapt to the agrarian forms of European life. Fascinating first hand research and analysis. Yes, my reaction was "now I understand why we are the way we are" as a nation and as a people. As Issac Newton once states "we stand on the shoulders of great men", and we are all a part of our history, both our biological history encoded in our DNA and our cultural history encoded in our beliefs, values, laws and traditions. Everyone should listen to this book. After listening to it I bought a copy so i could use it as a reference. I'm really glad I gave this book a try. Having been disappointed by famous books like The Prince and the Art of War, I was a bit skeptical. But this turned out to be well worth the time and money. De Tocqueville had to have been one of the most brilliant people to ever live. It's fascinating to listen to his insights and see what things he got "wrong or right" about the future of America. This isn't just a book about 19th century, antebellum America, however. Much of De Tocqueville's thoughts are still useful as applied to America today. There are some dry parts, but push through. It's totally worth it. Tocqueville at age 26 toured the US for 9 months in 1831. He released DEMOCRACY IN AMERICA in two volumes in French in 1835 and 1840. This excellent English translation includes both volumes. The first 19 hours are the 1835 volume and the final 15 hours are the 1840 volume. The 1840 volume is by far the less interesting. It was likely necessary that Tocqueville would compare the US political system with the monarchies of Europe. While he was generally very impressed with government in the US, there are many valid criticisms. The 1835 volume is a true classic. Tocqueville predicted that the US would become the greatest power in the world and it would dominate the oceans and seas. He was genuinely impressed by the nature of the US democratic republic. Andrew Jackson was president when Tocqueville visited the US. In general he lamented the quality of the current crop of US leaders and was especially disappointed with President Jackson. He could not understand how the intellectual giants who founded this great nation and served as its first five presidents could have allowed it to descend so far as to have this crude, uneducated bully from Tennessee as the country's seventh president. He was also deeply disappointed in the quality of the members of the House of Representatives. Tocqueville delved rather deeply into the issues of blacks (slaves and free, south and north) and native Americans. 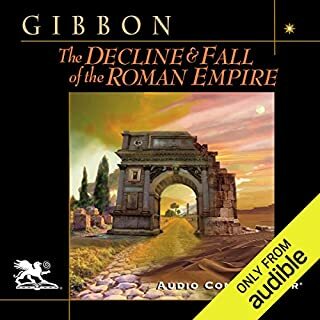 The narration of John Pruden is marvelous. All school children should read this as a guide to responsible citizenship. Tocqueville basically predicts the future of America but gave ample warning. There is a reason this book is quoted so much. From politics to slavery to native tribes, this book covers so many important details about the United States. Very readable. So Insightful Even After 150 Years! Would you listen to Democracy in America again? Why? De Tocqueville explains what is unique and wonderful about America. Yes, I have listened twice. 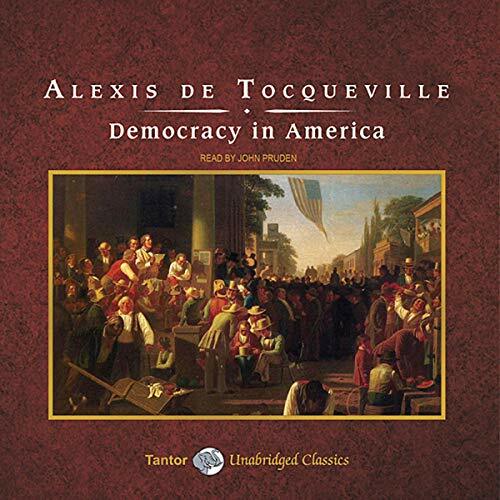 What other book might you compare Democracy in America to and why? Many British authors and journalists came to America in the early 1800's and wrote memoirs of their visits. De Tocqueville "gets it" about the United States. There is no other book like it. I have not listed to other performances of John Pruden, but his reading of Democracy of America was excellent. As politically incorrect as it may seem to some, especially the readers of Zinn's revisionist propaganda, this book provides an unvarnished examination of America by an impartial Frenchmen during the time it was written and within that period's perspective. What a great way to explore history. A treasure to all real Americans of any color who wish to know and understand their nation. They need to get this book back into the high school curriculum. Tocqueville is so astonishingly insightful. His ability to read the politics landscape gives him almost prophetic abilities. 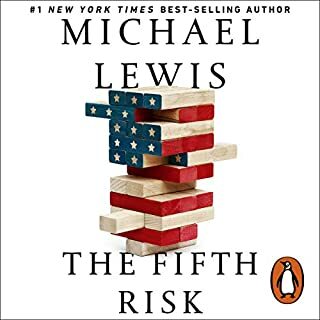 If there is one book to read about the junction where American culture meets politics, this is it!!! I loved the oration. 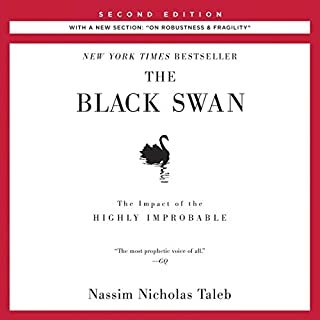 I inherited a leather bound book and the Audible helped me get through this very dense but rewarding book.